Indiantown is located in Martin County and its population is 5,588. 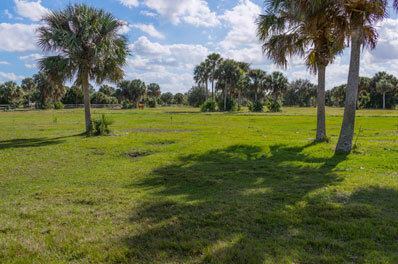 Indiantown is known for its low-cost land, diverse labor pool, and beautiful scenery. It is an ideal place for businesses to start up or relocate. Indiantown is serene and seems a world away from the hustle and bustle of city life and traffic, yet many luxurious communities are a mere 30 minute drive away. All Points Mobile Shredding has proudly served Indiantown since 1994. We provide the businesses and residents of Indiantown with outstanding customer service, competitive pricing, and a full-selection of shredding services. With All Points Mobile Shredding, your employees can always discard sensitive documents, hard drives and electronic media in a safe and secure manner. To find out more, please contact us by phone or complete the form on this page.